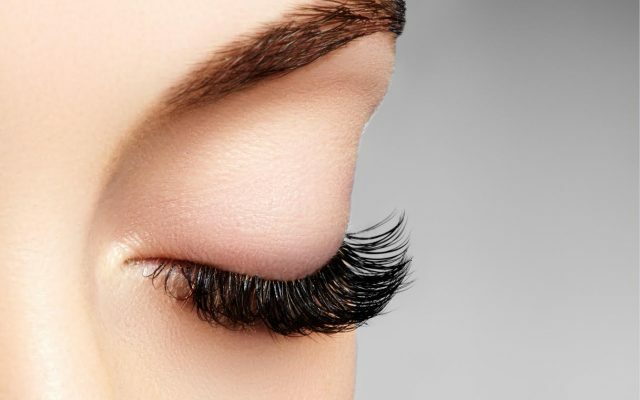 We provide high quality, professional eyelash extensions that accentuate and highlight the beauty of your eyes. We offer classic and high volume applications according to your desired look and feel. 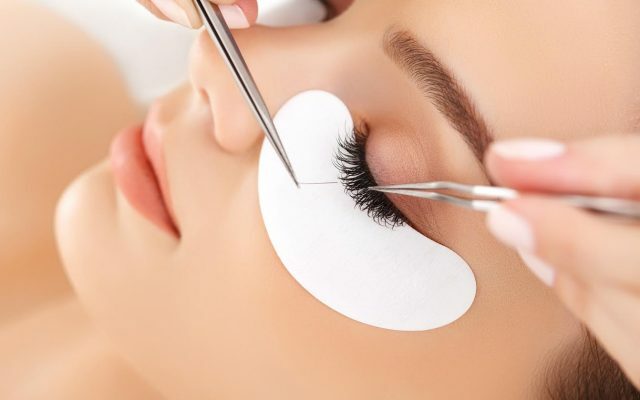 With over 8 years of professional lash extension training and experience, we strive to provide each client with a result that they will absolutely adore! From natural and sporty to full volume GLAM, we have the ability to make your lashes look their best! We will discuss lash styling options prior to application and work hard to adapt to your ever changing needs and desires. We also provide mobile services in Seattle, Bellevue, and surrounding areas. Please contact us for more information on mobile services!